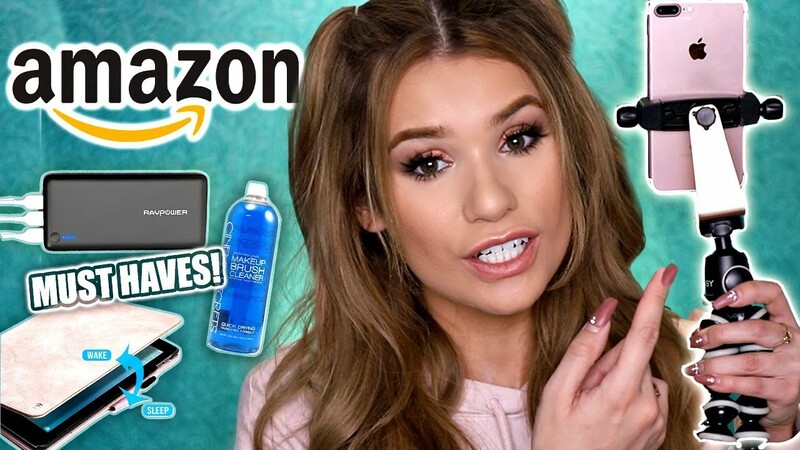 TOP 10 AMAZON PRODUCTS I CAN’T LIVE WITHOUT! Today, I share my favorite Amazon products that I never knew I needed… but now cant live without. 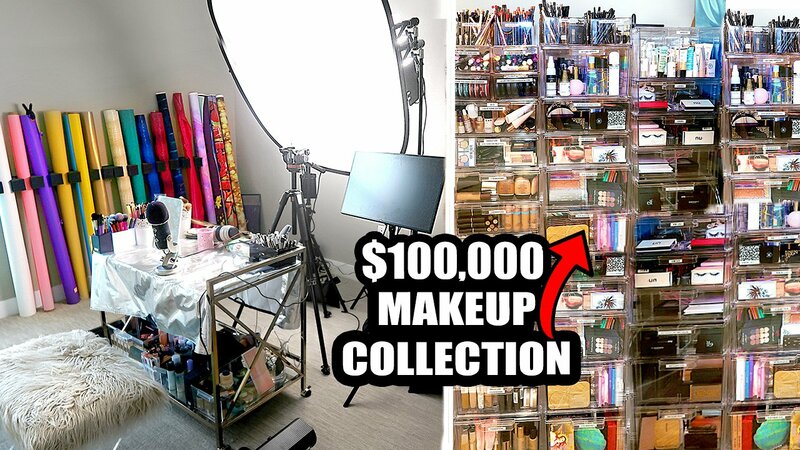 BEAUTY ROOM TOUR + PRO FILMING SET UP!